Today is Halloween and that, of course, means Hallowscream! I had my first story published in this annual Horror comic back in 2014 (here) and this year, Ghastly McNasty himself has once again seen fit to publish another terrible tale. 'Endless Love' is written by by myself and has the artistic talents of Davy Francis. Click here or on the cover below to download your own FREE 2016 edition of Hallowscream. 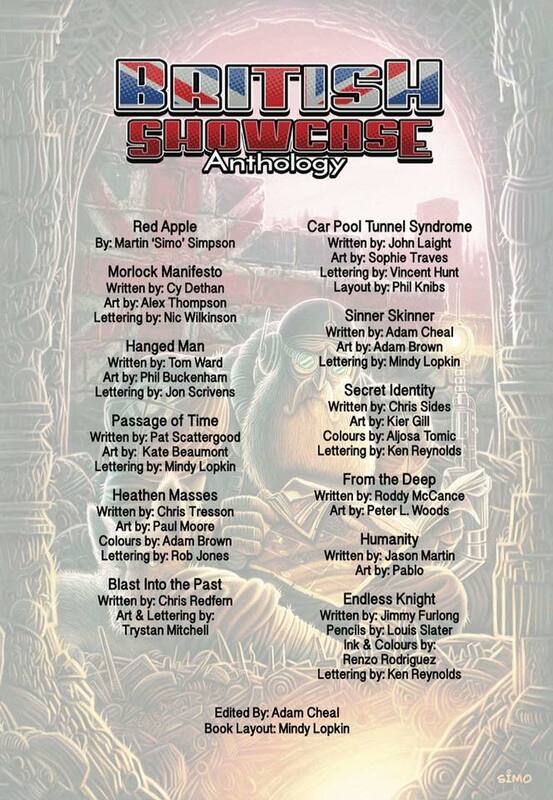 Next month sees the launch of the British Showcase Anthology Volume 2 and it gives me great pleasure to announce that one of my stories was selected to be showcased in its hallowed pages. 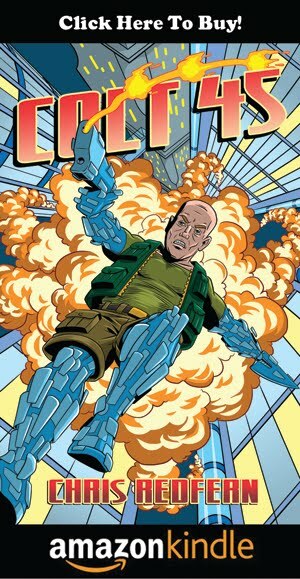 The anthology itself will be published by one of the UKs biggest comics Publishers, Markosia and has been once again edited by the unstoppable Adam Cheal. 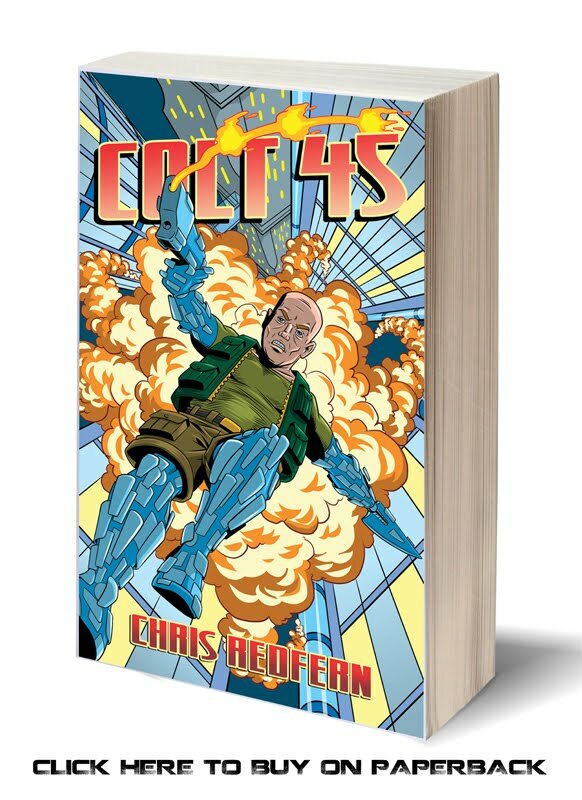 ‘Blast Into The Past’ has been wonderfully illustrated by my oft artist-partner-in-crime and fellow Boltonian, Trystan Mitchell.